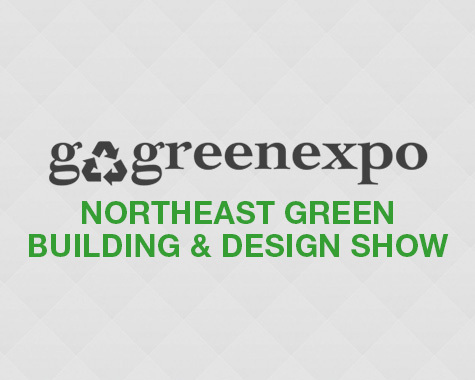 Go Green Expo is committed to building and nurturing a community of professionals, advocates and practitioners, students and teachers, designers and builders to pursue and develop the next generation of eco friendly & green technologies. 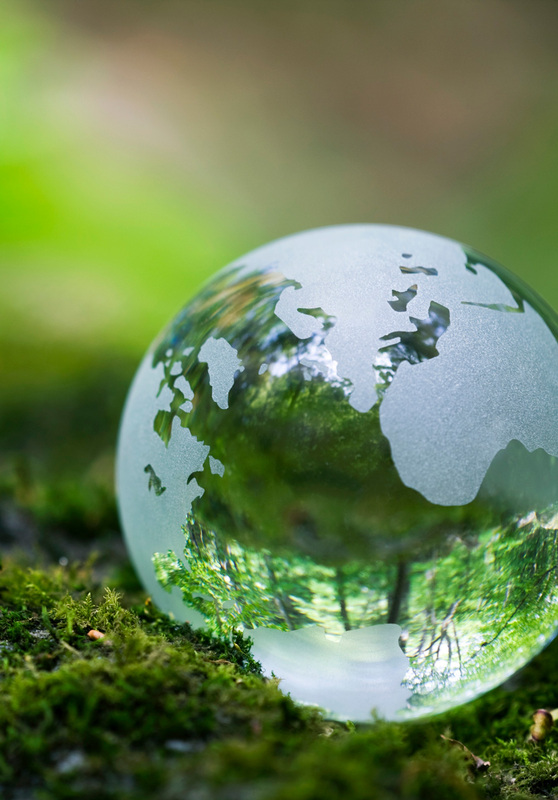 We are dedicated to transforming the market and changing the way the people all over the world approach environmental problems. 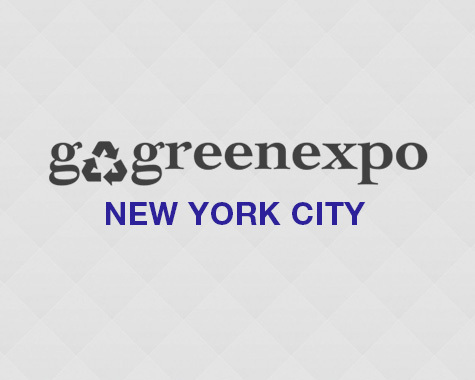 Go Green Expo’s mission is to stimulate sales & generate press awareness for eco-friendly products & services. 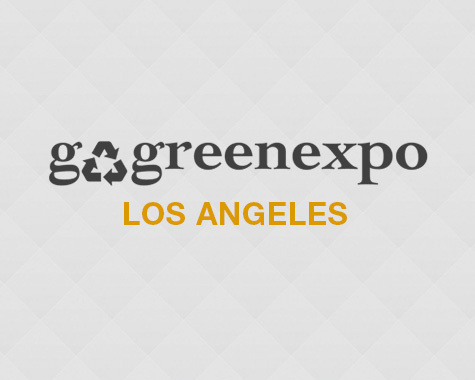 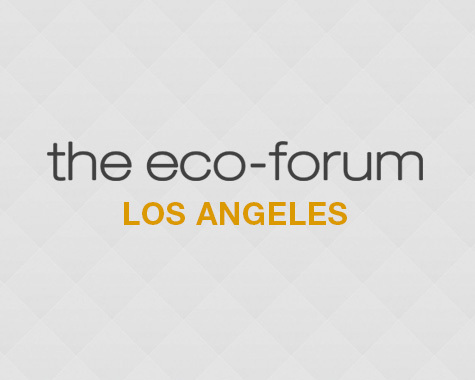 Go Green Expo’s platform enables your brand to reach tens of millions of impressions through our strategic media alliances; CBS Television, CBS Radio and the Los Angeles Times. 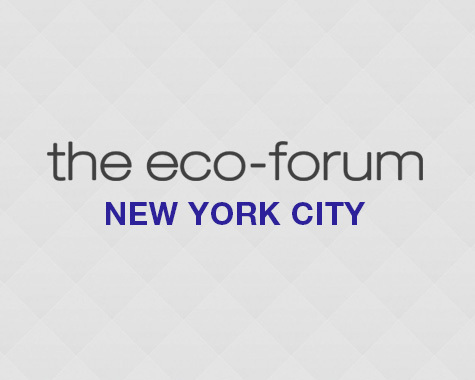 Go Green Expo’s past audience has comprised of over 10,000 consumers, 300+ companies and 250+ Media Outlets. Past attendees included: Retail/Wholesale Buyers, Business Owners, Sustainability Managers,, Schools/Universities, Engineers, Contractors & more! Our past events have catered to the world largest green companies. If you are interested in learning more about Go Green Expo, please complete the form and we will reach out shortly.